Almost a month after the Xperia ZL2 was launched in Japan, Sony has now announced the international version of the device – the Sony Xperia Z2a. The Sony Xperia Z2a is basically the international version of the Xperia ZL2, which is apparently the slimmed down version of the Xperia Z2. The device comes with water-proof and dust resistant, thus making it strikingly similar to the Xperia Z2. 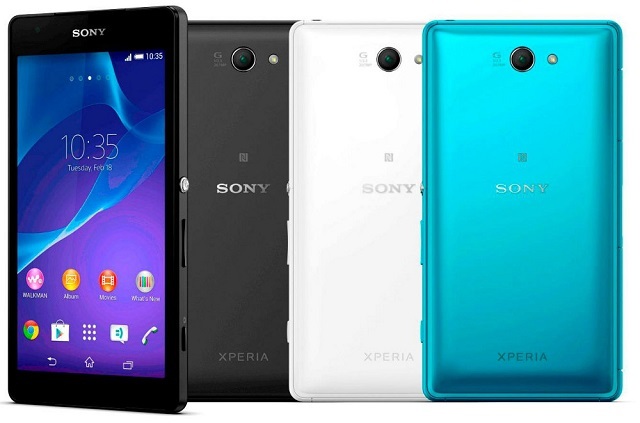 The Sony Xperia Z2a has a 5 inch display with resolution of 1920 x 1080 pixels resolution. The smartphone is powered by the quad core Snapdragon 801 processor clocked at 2.3 GHz along with the Adreno 330 GPU, 3 GB of RAM and 16 GB of internal storage.